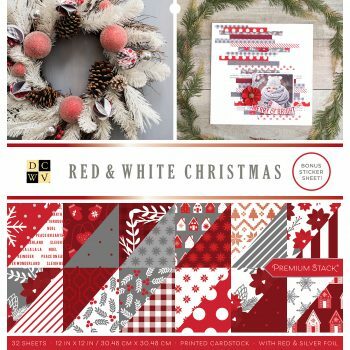 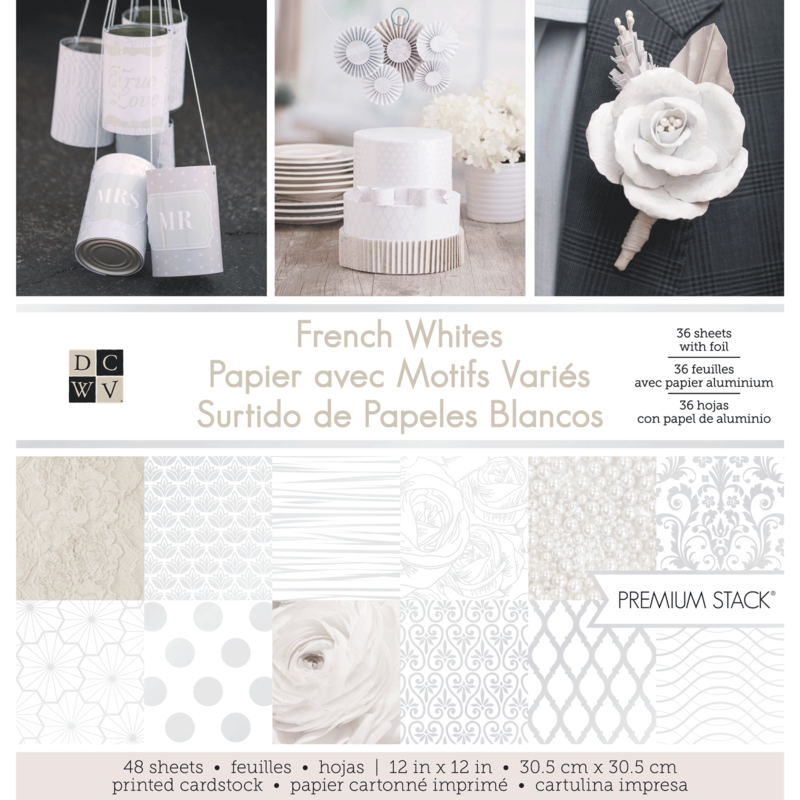 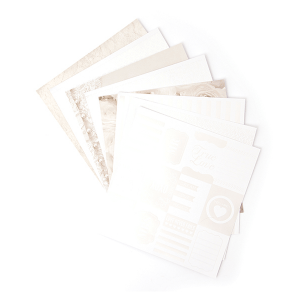 Create elegant paper crafts, scrapbook embellishments and paper decorations with the French Whites cardstock stack. This contains sheets with charming prints and designs, complete with a foil finish on many of the pages. 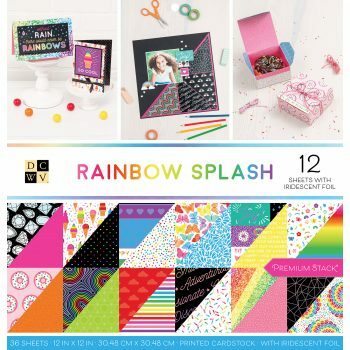 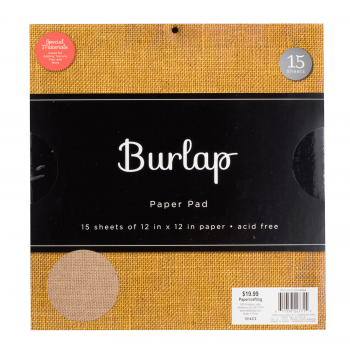 You can also use them to make beautiful die-cut shapes, scrapbook pages and party decor.